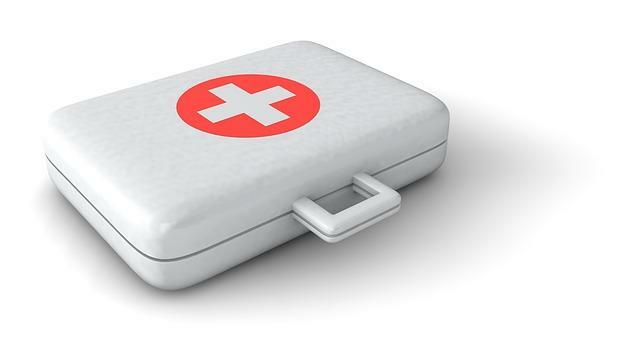 If you're a medical professional, perhaps you can relate to this scenario: you're on a trip, maybe on a boat, train or plane, and suddenly some fellow passenger is in need of medical attention. What do you do? The University of Kentucky is holding a CE opportunity for medical professionals on Travel Medicine Leadership this Friday and Saturday at the Marriott Griffin Gate in Lexington. 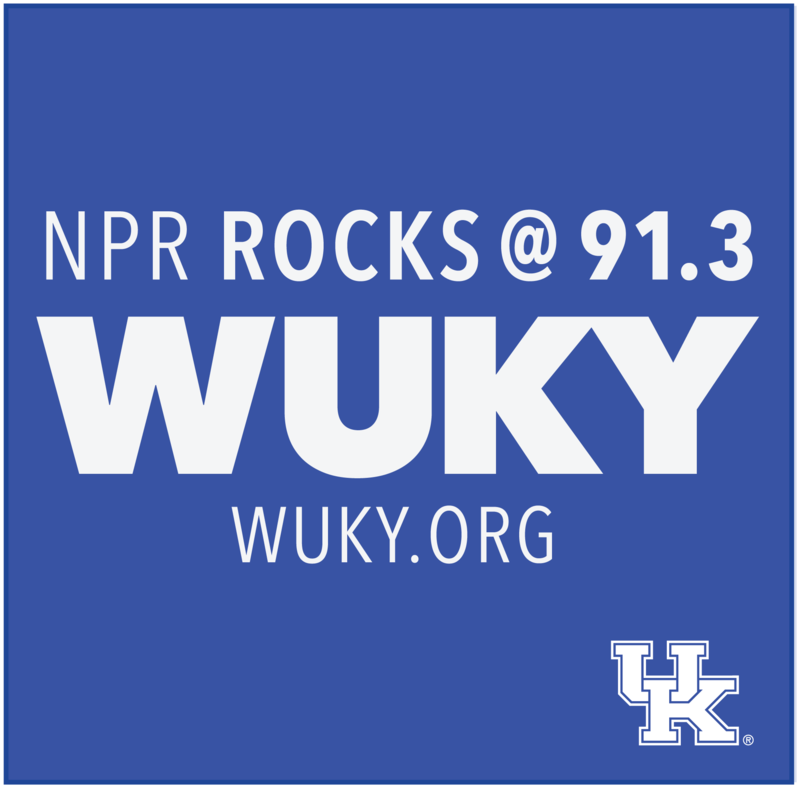 This week on Dr. Greg Davis on Medicine the host gets a preview from Dr’s Rebecca Bowers and Joel Hamm of the emergency medical department at UK HealthCare.